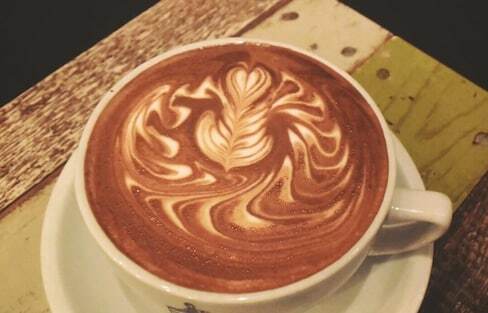 Looking for more latte flair than what Starbucks and Doutor have to offer? These Tokyo coffee shops won't let you down! 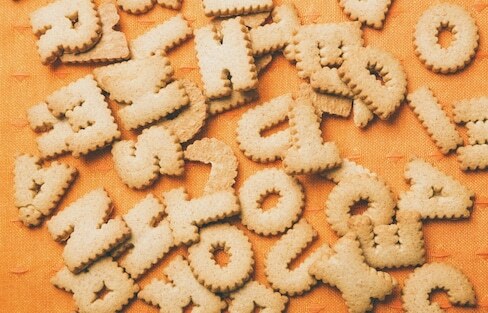 Whether you're a first-time visitor to Japan, a current resident or simply studying the language, if you want to impress your friends with some Japanese try out these incredibly useful onomatopoeia expressions! 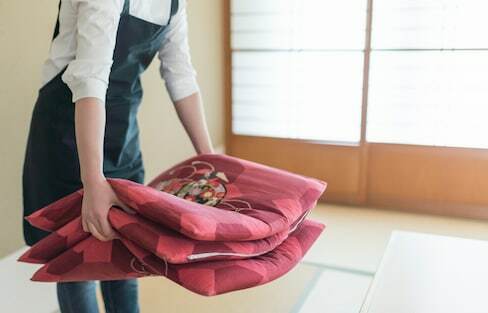 If you live in Japan, there's a good chance you'll eventually have to sit on a Japanese cushion, or 'zabuton.' So how do you do it? There's more to it than just plopping down your bum! Make the Most of Your Time in Sendai! Available now, the new Sendai City Guidebook is your one-stop shop for planning the perfect trip to Miyagi Prefecture! Want to learn more about Tokyo? These 5 nonfiction novels examine different aspects of Japanese life and culture in the country and its colorful capital. Is there anything better than beer, sunshine and friends? A nice CRAFT beer, sunshine and friends! These nine beers are perfect for spring (or any season! ), and are sure to take your hanami or picnics to the next level! Tokyo is a massive metropolis, with many hidden areas you're unlikely to find in any guidebook. Check out these lesser known spots just begging to be photographed! A Shinto priest in western Tokyo offers a traditional form of ascetic training for monks and priests to the public. With waterfall training, he hopes to help others relieve the stress of living in modern society. A journey on Minami Aso Railway’s trolley train, which trundles past the Aso Caldera—one of the world’s largest volcanic craters—gives riders the leisurely opportunity to marvel at the natural splendors of Kumamoto’s landscape. Don't want to be shamed on Japanese television for having poor manners while enjoying cherry blossoms? Here are the four rules you need to follow to avoid causing a small scandal. Yamaguchi Prefecture is an incredible travel destination that is overlooked far too often. With a rich cultural identity, incredible landscapes and architectural marvels, delicious food and more, check out why it should be at the top of your itinerary! There is so much to see in Japan. You can look up at the skyscrapers of Tokyo, look in the distance to see the peak of Mount Fuji, look along every one of Kyoto's ancient cobbled streets. But did you know that there is a lot to see right under your feet? Japan is a nation with incredible food and a strong sense of regionalism and seasonality when it comes to cuisine. As such, it's home to a countless, eclectic selection of unique foods that sometimes get left behind in favor of staples like sushi.